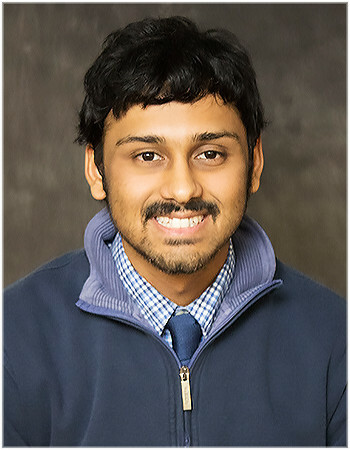 Prateek Kulkarni is a recent graduate of Michigan State University, where he studied a Bachelor of Science in Media and Information with a concentration in Interactive and Social Media. This has driven his passion towards pursuing a career in the social media promotion field. Specifically the idea of utilizing social media platforms and creating promotional digital related content. Prateek is looking forward to his time here at HOMTV to grow into a well-rounded and social media driven individual.